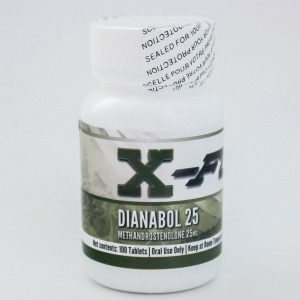 Anadrol is a very strong oral androgenic steroid and is one of the most powerful steroids available. 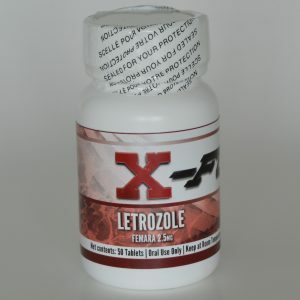 It acts rapidly and increases in muscle mass exceptionally. 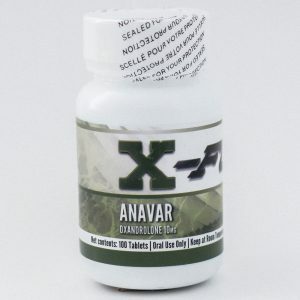 Anadrol is a very strong oral androgenic steroid and is one of the most powerful steroids available. It creates a massive appearance to muscles and promotes the fluid build up in joints, which helps relieve joint pain. 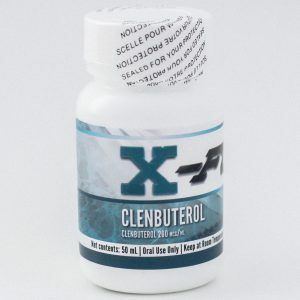 This steroid increases oxygen to the muscle and users can expect a good muscle pump while training. 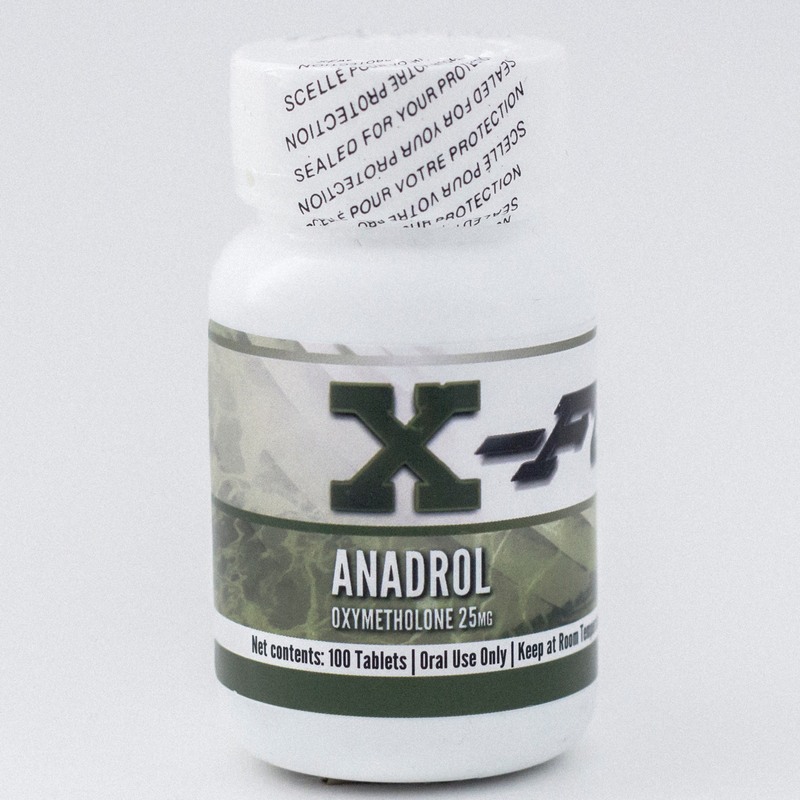 The most important effect of Anadrol is a significant increase in recovery time between sets. Those taking Anadrol are able to recover at a very fast rate and are able to train harder, resulting in quick, all over muscle gain. Recommended dosage: 50mg-100mg per day, though some more seasoned bodybuilders may be ok with up to 200mg per day.